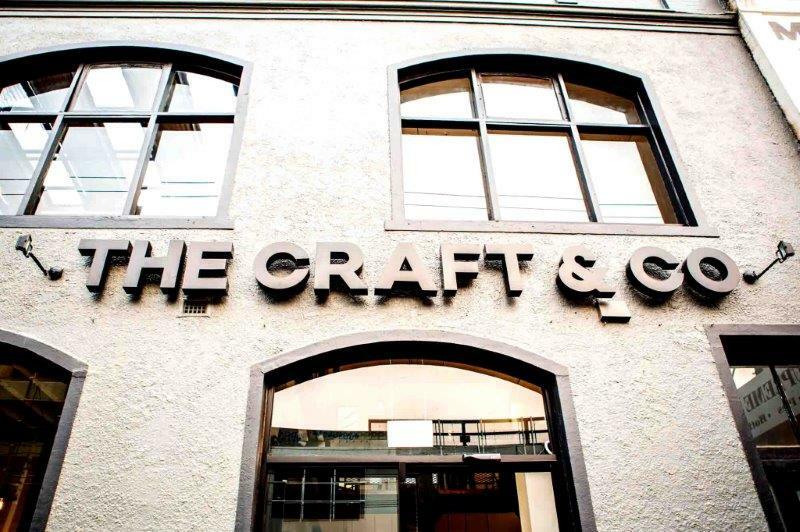 Craft & Co offers everything you could ever want in one space (and so much more). The distillery, micro-brewery, coffee roastery, deli and café that is Craft & Co. is one big hub of quality, local, Australian produce. This expansive, 2 level eatery, drinkery and everything else-ery, has something going on wherever you look. Their ethos focuses on creating good, wholesome products on-site by trusted and local craftmakers; as well as teaching the public about the process of creating these products. Craft & Co’s motto every step of the way is to ‘Eat, Drink, Make, Learn, Shop’. There’s nothing this establishment can’t do. Sip on a glass of their own wine produced at ‘The Farm’ where they grow their own grapes to make beautiful bottled wine. The Farm features a vineyard, private cellar door and even a site for live music. The Farm is also set for bigger and better things, as it’s soon to be the perfect place to grow local fruits, vegetables and livestock to add to the menu at Craft & Co.
More importantly, you can pair the perfect glass of wine with the perfect selection of cured meats and cheese. 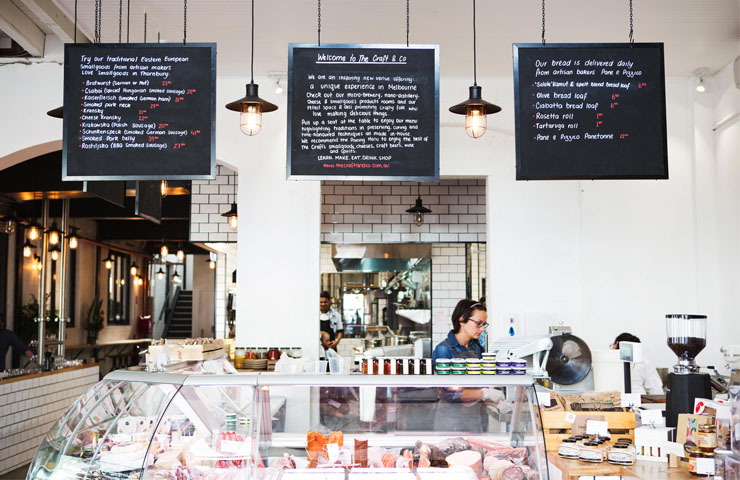 There honestly can’t be a better combination than that… To make you fall in love with them even more (if it’s at all possible), Craft & Co. have their own dairy room where they make cheeses, as well as a meat room where they cure their own meats. If you’ve never had alcohol-infused cold meats before, then look no further, for Craft & Co. have their own gin-infused salami (!!!). To put the icing on top of an already iced cake, the gin they use is also made right there at their on-site distillery. 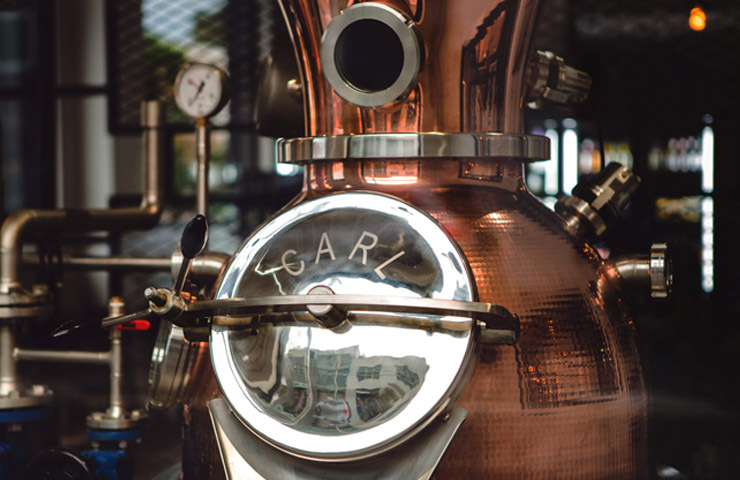 The distillery is sectioned off to the side of the venue, and features a couple of brass machines that magically churn out the Craft & Co. branded gin. Each is labelled by hand before being placed in the venue ready to be sold. Both the distillery and brewery regularly have collaborations with local producers and brands, thus orientating a sense of community within Melbourne’s local produce scene. Creator and co-owner of Craft & Co’s in-house gin is award-winning Sebastian Reaburn. While producing the in-house gin, as well as his own label titled Artemis, Sebastian’s passion for his craft can be seen every step of the way. With his expansive knowledge on the topic of gin, Sebastian also holds an ‘Introduction to Distilling’ class at Craft & Co. every couple of months. 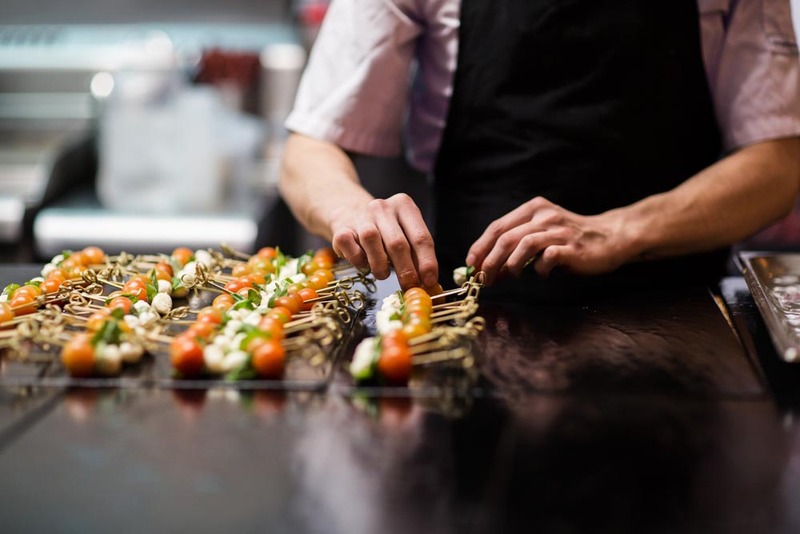 Other than learning how to create and bottle your own gin, Craft & Co. also hold a range of other classes to teach you how to become either a meat connoisseur, a cheese specialist, an alcohol snob enthusiast, or a pasta-creator as good as an authentic Italian chef. These classes are great for group events and functions, providing just the right amount of fun and knowledge packed into one splendid evening. 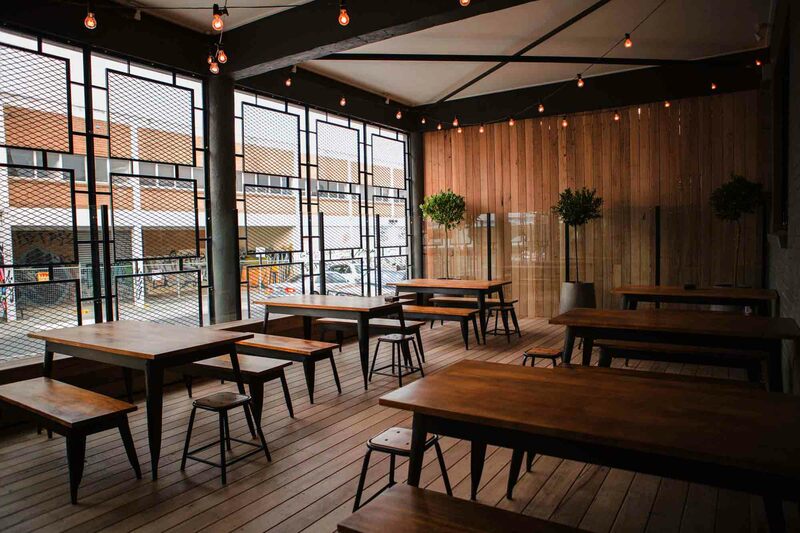 So why not pull up a chair at this Smith St establishment, with its modern industrial feel, local Australian cuisine, high ceilings and sundrenched courtyard. Bask in the knowledge and processes that go into creating the gin or wine you’re sipping, or the meat and cheese you’ve paired with it. If you’re after just a casual lunch or breakfast, then why not try their house blend of coffee roasted right before your eyes? You can even grab a sandwich or pastry featuring the meats and cheeses on your way out from the deli. 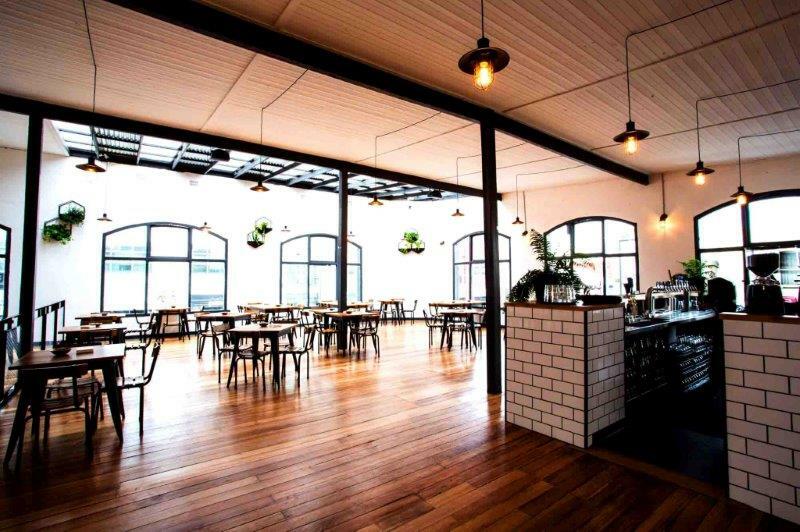 Craft & Co. is located on Smith St in Collingwood and is open from 7am – 4pm Monday through to Wednesday, and 7am to late Thursday through to Saturday. Sundays are open for breakfast and lunch. Make sure you contact them to book your own private function on their top level. The stunning open-plan space can comfortably fit 140 people for a sit-down event or 200 if it’s a standing cocktail event.